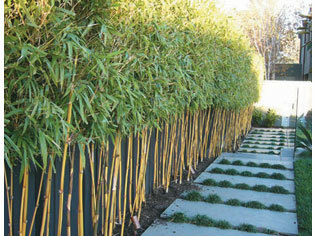 Red Cloud Bamboo specialises in growing bamboo plants for the landscape industry and has a large stock of containerised plants available. 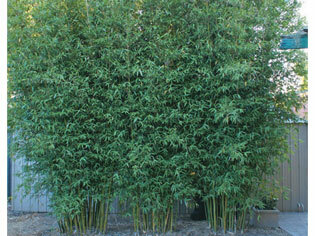 Red Cloud Bamboo specialises in growing bamboo plants for the landscape industry. The company prides itself on liaising with clients to ensure the correct plant is chosen for the job. 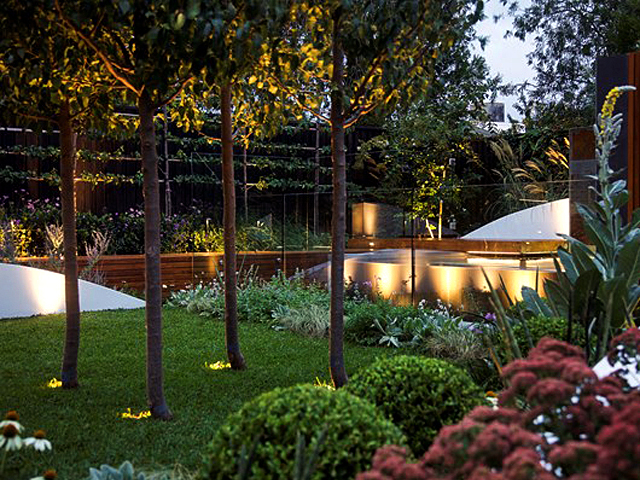 Red Cloud Bamboo is located in Melbourne and has a large stock of containerised plants to choose from. 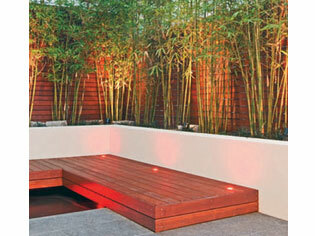 Red Cloud Bamboo services Victoria, ACT, NSW and South Australia. 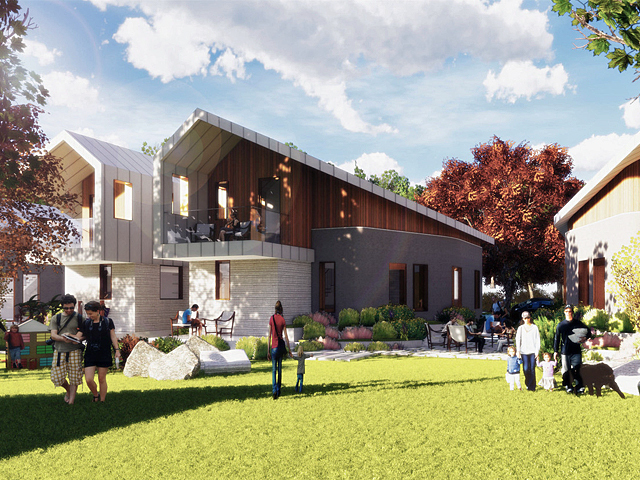 For more information visits: www.redcloudbamboo.com.au or call 03 9551 8559.